Servco Lexus is proud to partner with Blue Note Hawaii, Waikiki's premier venue for world-renowned artists, from jazz and blues to Hawaiian favorites. Located in the Outrigger Waikiki Beach Resort, Blue Note Hawaii features a wide range of musical entertainment. Lexus Perks members will receive $15.00 off per ticket (almost 50% discount) to see HAPA live on stage and will receive a complimentary drink courtesy of Blue Note Hawaii. Use promo code LEXUSPERKS at checkout and click the arrow to the right to redeem. Select the number of seats you would like under "Premium Seating LEXUSPERKS." Limited to two tickets per order. Stay tuned for exclusive discounts to Dave Koz and A Bowie Celebration this May! Lexus Perks members will receive an exclusive “Showroom Special” price plus a Foodland gift card with the purchase of either a Coyote Electric Grill or a 15” or 24” undercounter Azure Beverage Center, Wine Center, or Stainless-Steel Refrigerator. 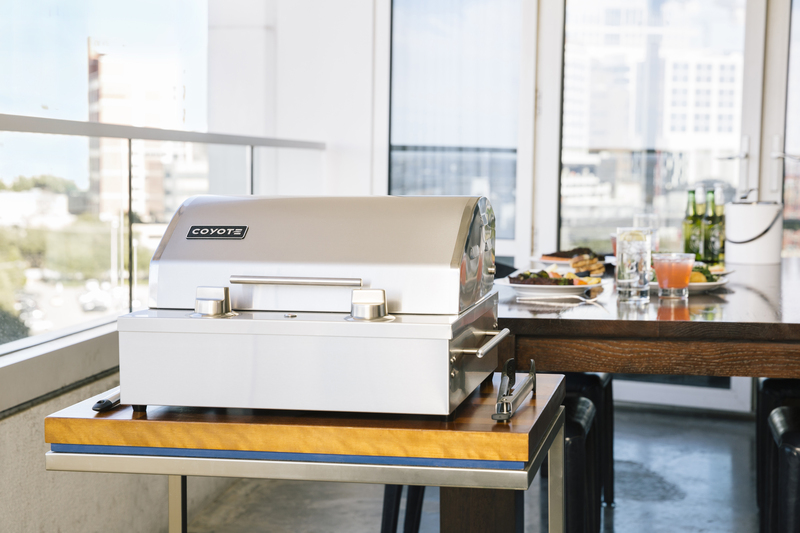 Coyote’s 120-volt electric grill, certified for both indoor and outdoor use, is perfect for the urban apartment dweller. Lexus Perks members will receive a $100 Foodland gift card with the purchase of a Coyote Electric Grill for $599 (regular price, $799). Visit https://www.servcoappliance.com/coyotegrill/ to learn more. 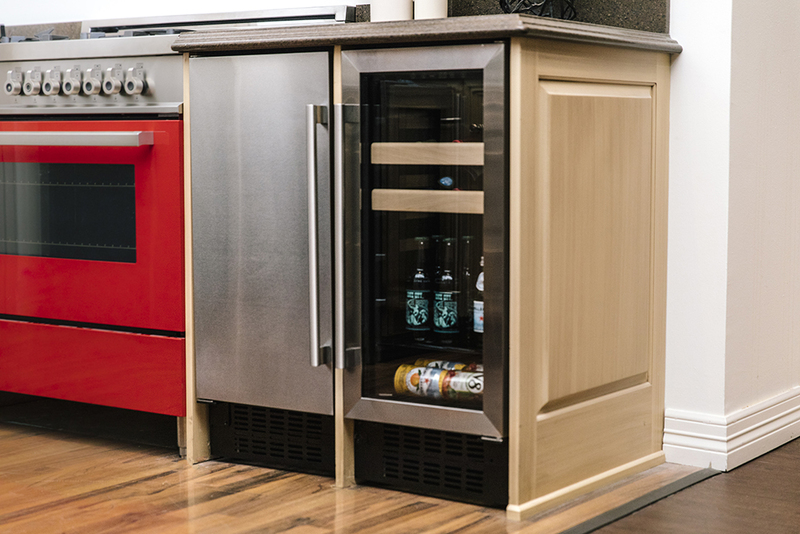 Purchase a 15” or 24” undercounter Azure Beverage Center, Wine Center, or Stainless-Steel refrigerator for $599 (regular price, $799) or $799 (regular price, $999) and receive a $50 or $100 Foodland Gift Card, respectively. Visit http://azurehomeproducts.com/ for product information. For additional information please call (808) 495-8971 or visit the Servco Home and Appliance Showroom in Mapunapuna, located at 2841 Pukoloa Street. This exclusive Lexus Perk is valid until April 30, 2019 and is limited to one purchase per Lexus Perks member.